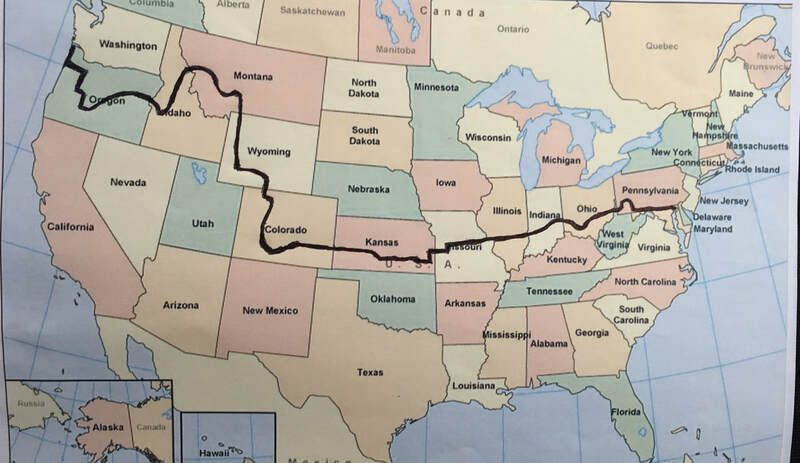 John and Beth, two librarians, cycling from Washington, DC to Astoria, Oregon, May-August, 2018. 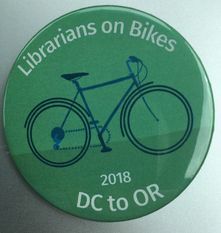 ​Part library advocacy, part adventure, all fun. For those that would like to know more about our day-to-day, click on the Instagram icons below for recent photos.